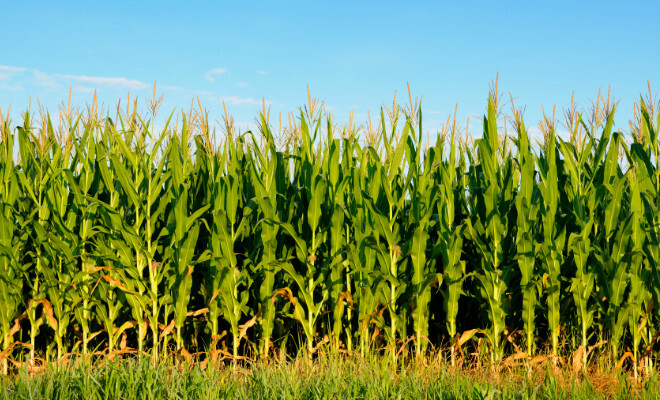 Data from the USDA, Department of Agriculture of the United States, show that the United States in 2013 have the largest corn acreage since 1936, a total of 39.42 million hectares compared to 39.32 million hectares last year. However, excessive rainfall and late planting of the grain, caused the agency to revise down the amount to be harvested. For 2013, the harvest is estimated to be 36.07 million hectares. In 2012 this number was 35.36 million hectares. Thus, the production numbers of corn ethanol are also quite similar to the previous year. For the 2013/14 season, the RFA, Renewable Fuels Association, estimates a production between 13.2 and 13.5 billion gallons versus 13.2 billion in the previous harvest.